On railway systems all trackside equipment that has the potential to become live has to be earthed. 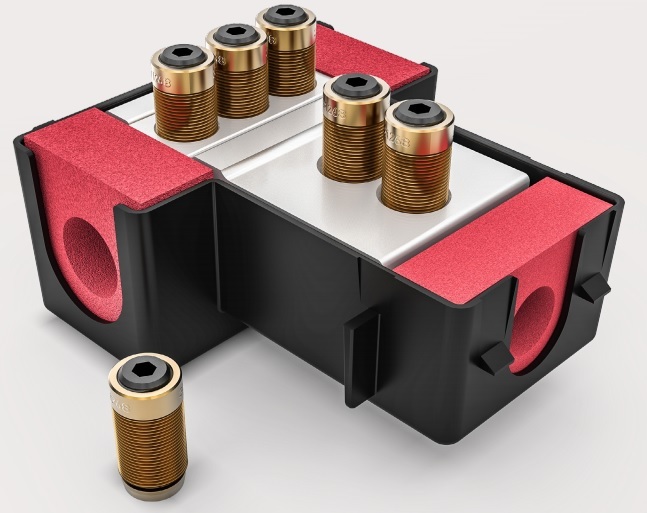 Pfisterer developed the RSC-T rail connectors as a simple, safe and reliable solution to protecting people and the environment without needing to strip the cable insulation. The compression of grounding and tap cables that was previously used, as well as the restoration of the insulation with a heatshrink sleeve, is no longer necessary making installation 50% faster. 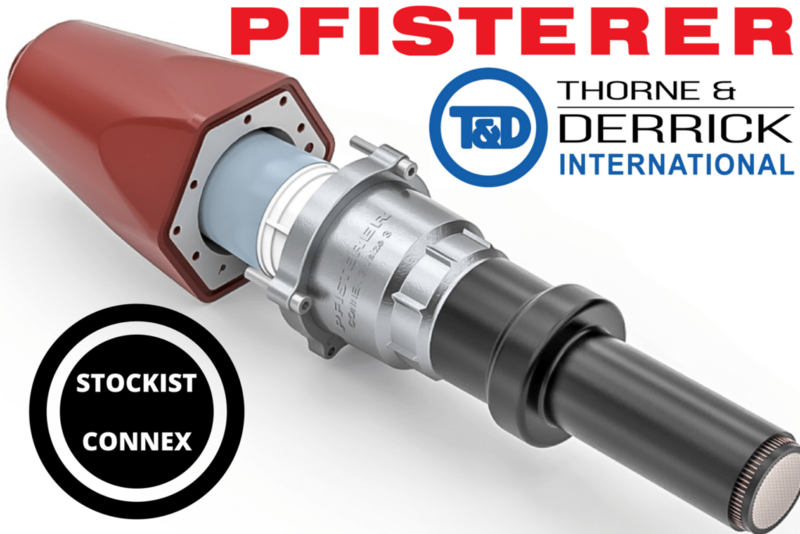 The insulation piercing tap-off connector for earth connection cables on railway systems combines almost 100 years of contact technology experience at Pfisterer with its expertise as a “full-service provider” in the field of rail infrastructure. The RSC-T rail connector comprises several parts and can be mounted directly onto an existing system. The bolts of the RSC-T are based on the proven SICON technology (SICON 332 846 001) typical to their range of shearbolt lugs and connectors. For the RSC-T the proven SICON bolt has been further developed and equipped with a friction disc which features insulation piercing technology. * Other conductor cross-sections available on request. 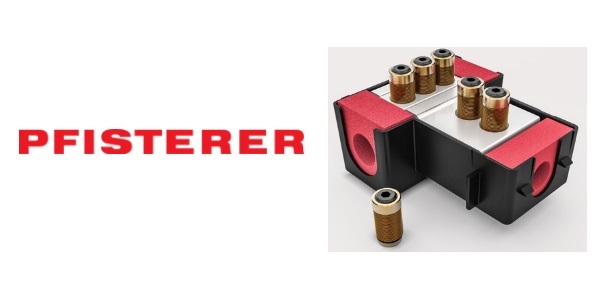 Pfisterer also manufactures bespoke RSC-T rail connectors to meet individual customer requirements by carrying out all the necessary consultation, dimensioning, engineering, pilot production, testing, and series production.